To reduce the detection time of forest fires. To improve the efficiency of the fighting forces ensuring communications and geolocation. 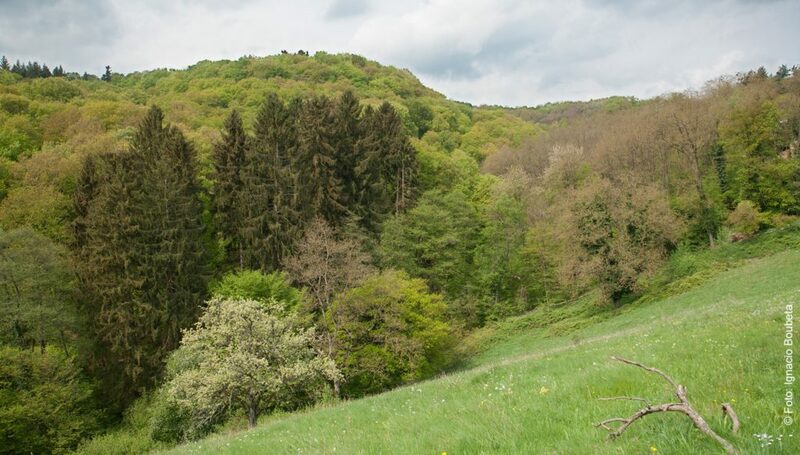 EU forests and other wooded lands cover more than 42% of EU land area. These forests play an important role in many fields that affect the quality of life of the people. Forests provide jobs, income and raw materials for industry and for renewable energy. Forests protect settlements and infrastructure. Forests help to preserve biodiversity. Forests are sinks and sources of carbon. 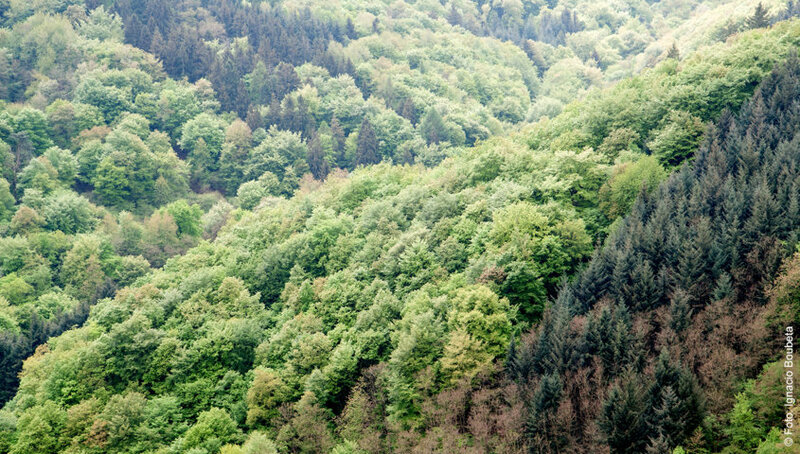 Forests act as regulators of local and regional weather. Forests have been naturally adapting to the slow changes on the environment along the millennia. Nowadays, human activity is affecting the climate in such manner that the natural ability of ecosystems to adapt is being overcome. Climate change is forecast to increase the severity of storms, the temperatures, the droughts periods and the high winds occurrences. All these facts will raise the likelihood of big forest fires. Prevention and a rapid action after ignition are fundamental to minimise human, natural and economic losses. Forest fires often take place in remote areas without coverage of commercial mobile communication networks. 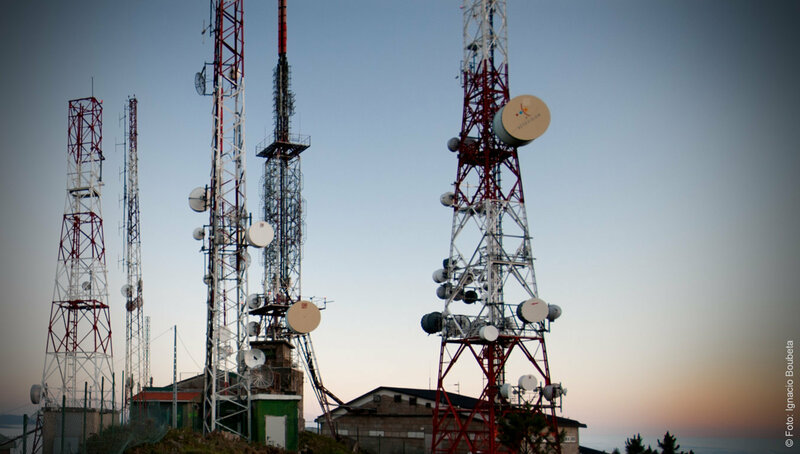 However, reliable mobile communications are required to manage properly the different resources used for fighting the fire. They are also required for the brigades to work safe, as they move in a hazardous environment. The candidate technology for these emergency communications is TETRA (Trans European Trunked Radio). 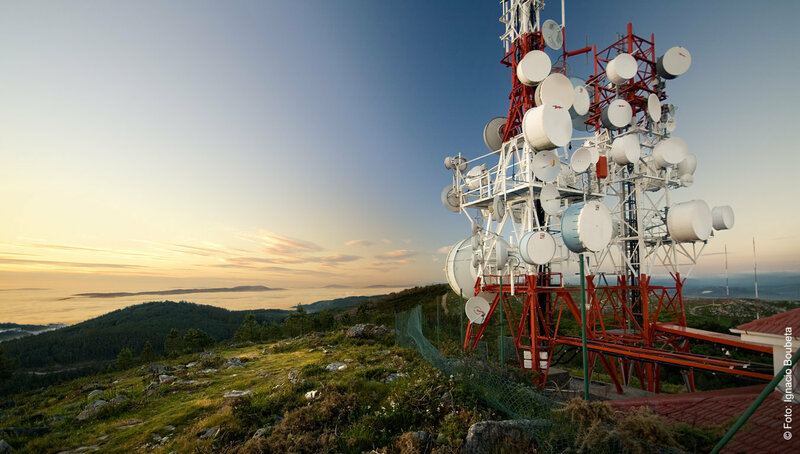 TETRA networks are available in almost every European country and in many other countries around the world. The performance of TETRA in these emergency environments will be evaluated by conducting several pilots. Reducing the detection time using weather radar. 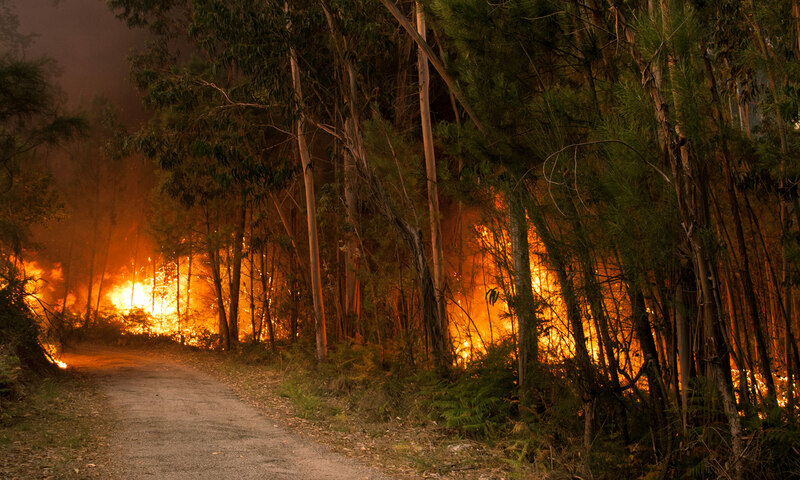 Forest fires cause a sudden drop of the humidity and a high increase of the temperature. These changes on the atmospheric conditions cause a change of the refractive index of the atmosphere that affects the propagation of electromagnetic waves. Weather radars transmit electromagnetic pulses and receive the waves backscattered from the elements in the surroundings. Measurements of the variations of the phase of backscattered waves allows to estimate the variations in the refractive index and henceforth the changes in temperature and humidity. 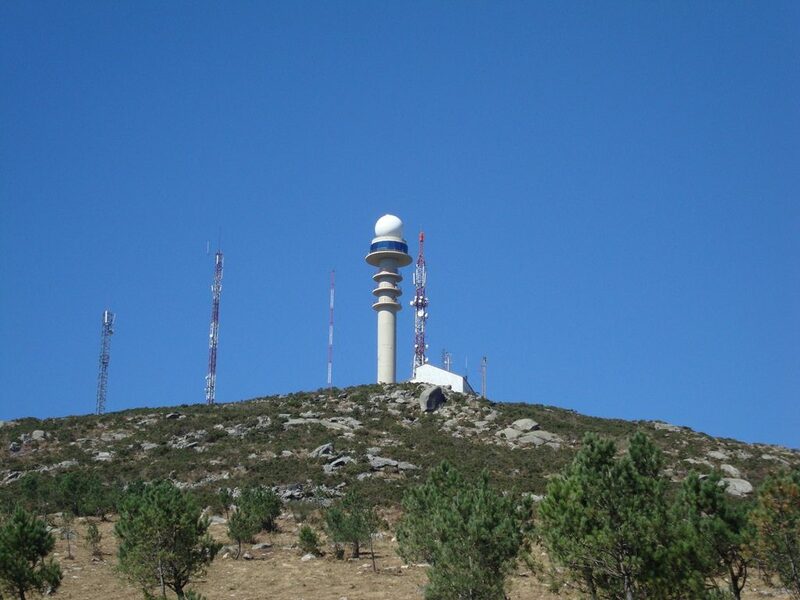 Weather radars are continuously operated, allowing continuous monitoring, day and night, with very short revisit time. Europe is already covered by weather radar networks. 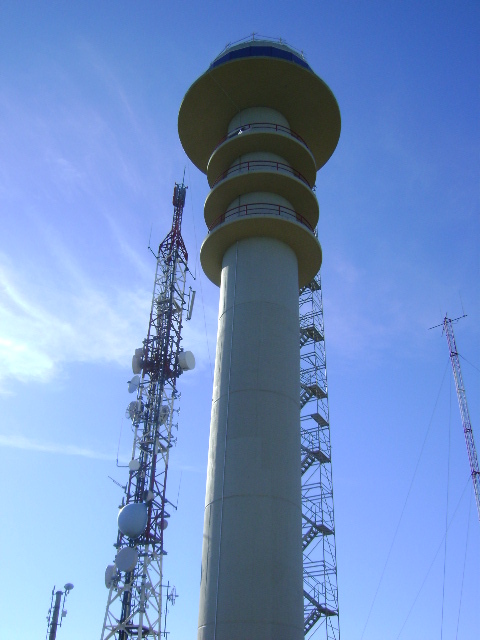 The reuse of these networks for fire detection will save significant costs while increasing the profitability of the current radar networks. 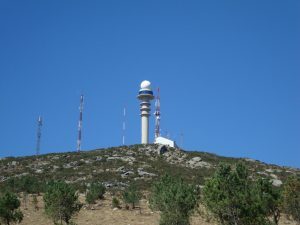 For the project demonstration data will be acquired with the Cuntis and Arouca radars, operated by Meteogalicia and IPMA. Communication devices will use the TETRA network operated by Retegal. Reduction of the economical losses of forestry industry. (7% change).